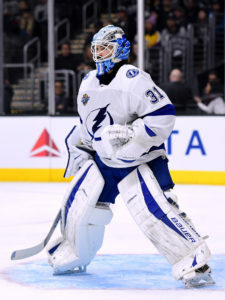 The Los Angeles Kings swung a small trade with the Tampa Bay Lightning on Wednesday, reacquiring goaltender Peter Budaj in exchange for forward Andy Andreoff. Budaj, who turns 36 in September, went 3-3-1 with a 3.76 goals-against average and an .876 save percentage over eight games with Tampa Bay last season, serving in a back-up role to Vezina Trophy candidate Andrei Vasilevsky. 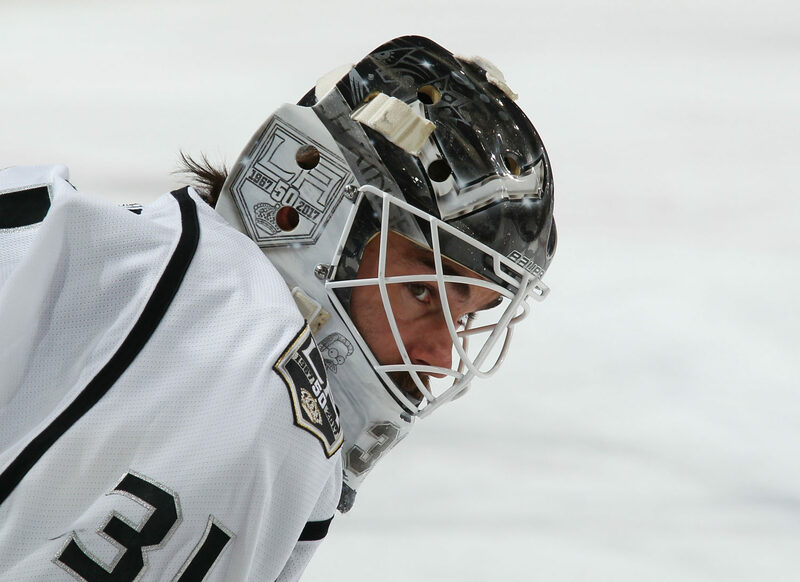 One of his three wins was a 22-save performance in a 5-2 Lightning win at Staples Center on November 9. 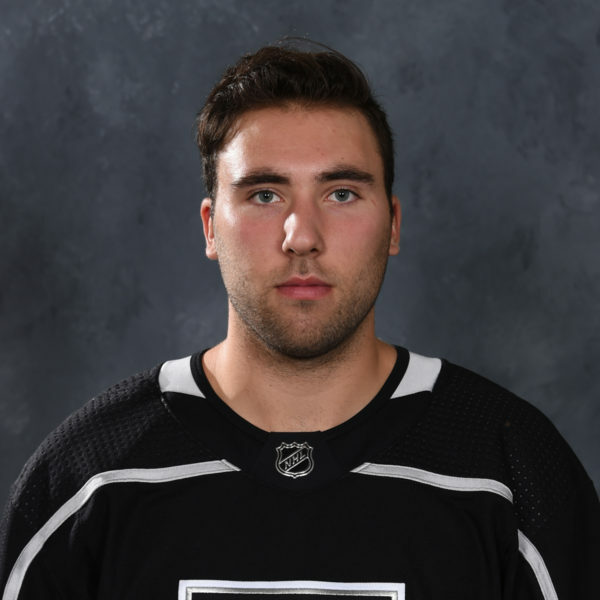 The Kings already have their top two goaltending spots filled, with Jack Campbell backing up Jonathan Quick on the big club and Cal Petersen serving as the starter in Ontario, so Budaj is expected to serve as the fourth goaltender in the team’s chain in net. 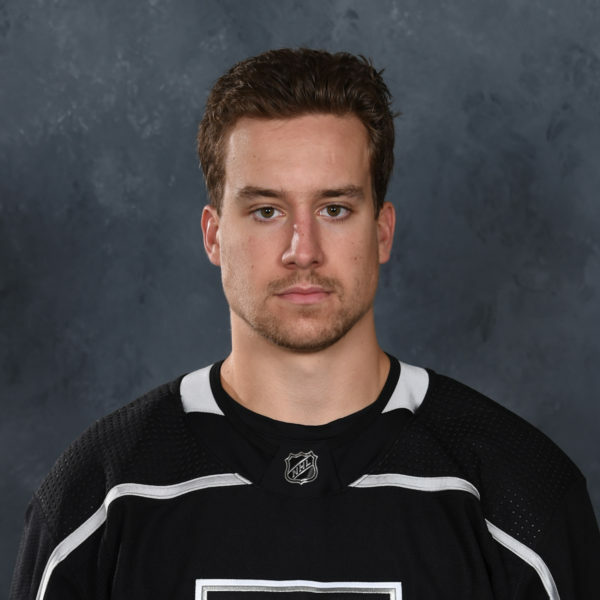 Scott Wedgewood, acquired from Arizona in the Toby Rieder/Darcy Kuemper trade when the Reign needed a goaltender upon Jack Campbell’s promotion, was not expected to be re-signed. 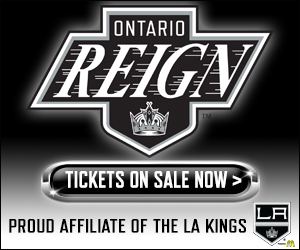 Budaj, who went 28-20-3 with a 2.15 goals-against average and a .916 save percentage from 2015-17 with Los Angeles, was present at Citizens Business Bank Arena during Ontario’s playoff run in 2017 even after his trade to Tampa Bay and retains ties to the area. 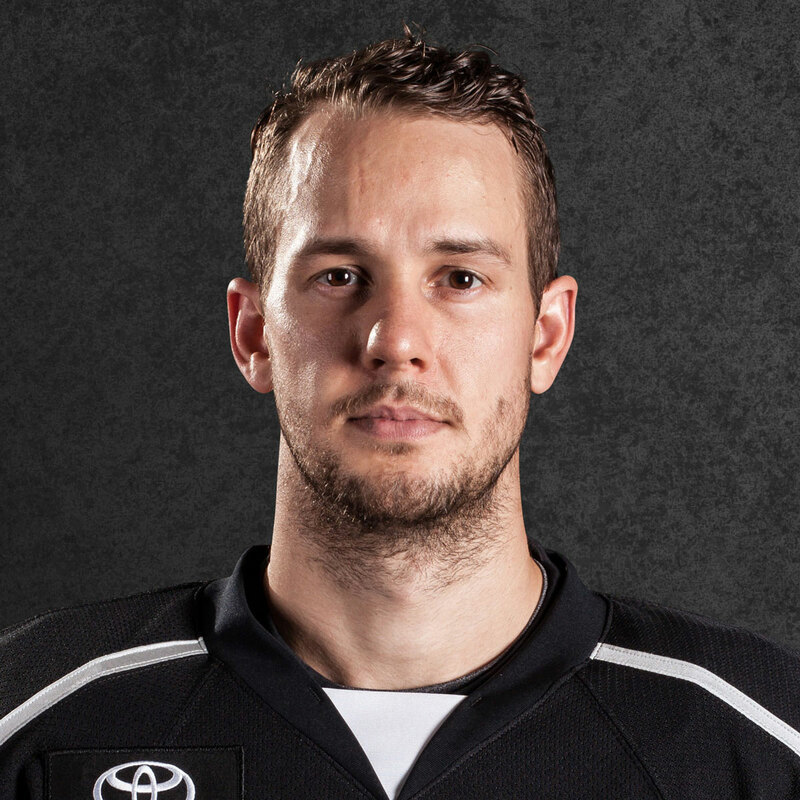 He signed a two-year, $2.05M contract with the Lightning one year ago. Because of his $1.025M cap hit, the Kings will not be on the hook for any cap space when he is assigned to Ontario. 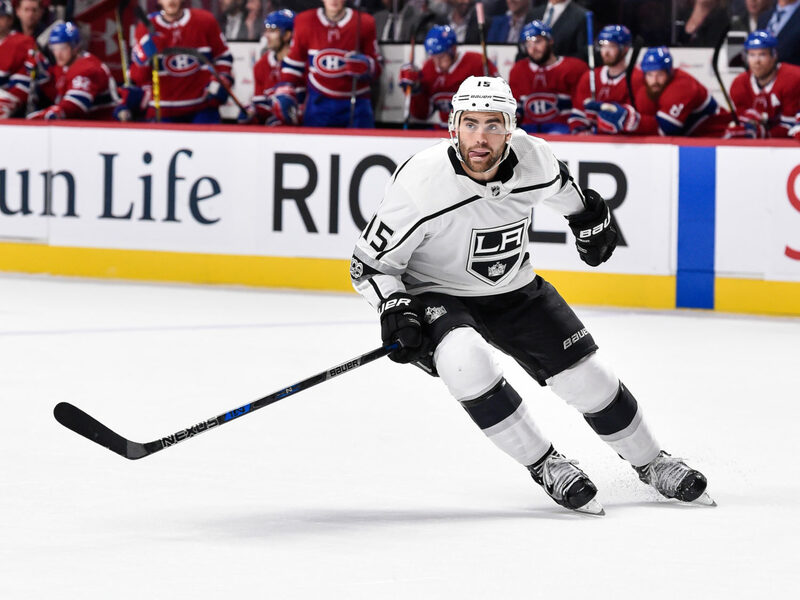 Andreoff, who turned 27 in May, appeared in 159 games with Los Angeles from 2014-18, totaling 13 goals, 24 points, a minus-six rating and 214 penalty minutes. 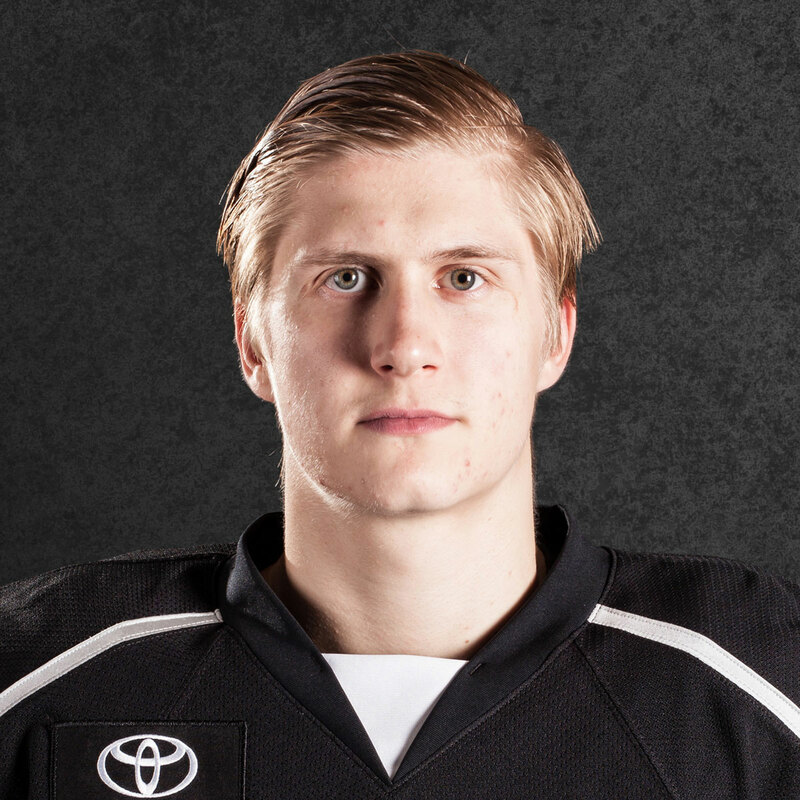 A character forward who came to the defense of his teammates and was most comfortable in the sandpaper-laced elements along the boards and in the game’s heavier moments, he’ll get a new opportunity with the Lightning. Drafted in the third round in 2011, Andreoff was not expected to make the team out of training camp, which made him a potential trade candidate. With the need for an AHL-level goaltender, Louis Domingue’s increasing minutes behind Vasilevskiy, and Budaj’s history in Ontario and Los Angeles, the trade came together with Tampa Bay.